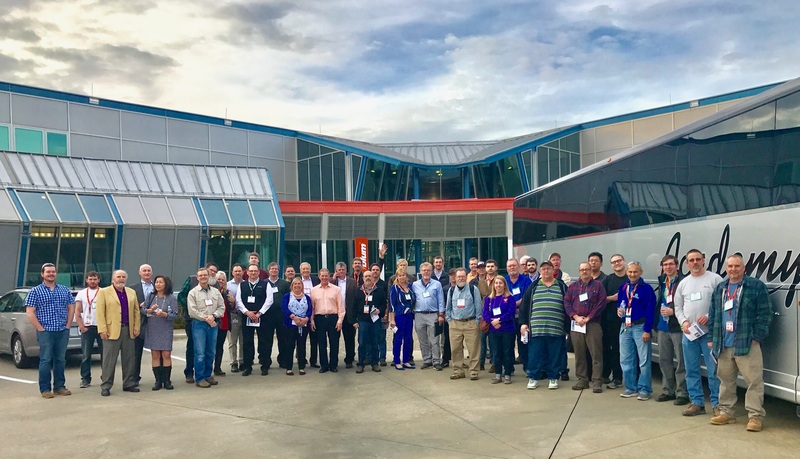 Charlotte, NC – Due to an excellent response that filled their Summer One2One to capacity, Biesse America, the leading manufacturer of high-tech machinery and systems for wood, glass and stone, is adding a second June event to their popular One2One series, entitled One2One Encore. This new, encore event will be held at Biesse’s North America headquarters in Charlotte, NC on June 24-25, 2010, and will compliment the Summer One2One show taking place two weeks earlier on June 10-11 at the same location. Like the Summer One2One, the One2One Encore event will showcase a trade-show quality selection of machinery and will feature live demos, expert seminars, food, hospitality, and exclusive show-only deals. Featured machinery at both events will include the new Rover G Bridge Series of CNC Routers, the Rover C 5-Axis with automatic pod positioning, BiesseSand widebelt sanders including the Regal 330 knife/planer sander for solid wood glued panels, and the Regal 530 for veneer and sealer/lacquer sanding applications, and a complete high-mix/high-volume Batch One Cell that includes a front load Selco Twin Pusher saw, a BiesseEdge Stream 7.5 edgebander, a Skipper 130 CNC Drill and a Biesse Elix dowel shooter, all of which can easily produce up to 400 unique cases a day. Biesse will also highlight their partnerships with two leaders in Solid Wood Machinery at each event. Friulmac, a world-leading manufacturer of specialized machinery for solid wood applications, will be represented with the Friulmac Randomat E, a machine for high-production, random length rail coping applications for kitchen doors and end matching of random length flooring. BACCI, a world leader for high speed processing of Solid Wood component parts, will have on display the BACCI 5-axis CNC machining center, for high speed machining of chairs, doors and furniture parts. ABOUT BIESSE S.p.A. – Founded in 1969 in Pesaro, Italy, Biesse S.p.A. is a leading manufacturer of woodworking, glass and stone fabrication equipment, supplying innovative engineering solutions to the panel machining and furniture making industries. # 1 in the manufacture and sale of CNC machines, Biesse S.p.A.’s products range from turnkey systems to individual machines, workstations and high-tech components. Along with an extensive global distribution network, Biesse S.p.A. has 18 subsidiaries on five continents and 2,400 employees. Biesse S.p.A.’s North American presence is comprised of woodworking divisions Biesse America (Charlotte, NC) and Biesse Canada (Montreal, QC), and Intermac America (Charlotte, NC), the company’s stone and glass division.